My rating: 8.5/10, Great watch, popular Eco-Drive technology. Citizen BV1080-18A watch is part of Citizen’s Eco-Drive series. Eco-Drive watches power themselves using light, any light be it natural or artificial, this means the watch never requires any battery change. It’s got a fairly casual design to it with the cream coloured easy to read dial and the khaki nylon strap. 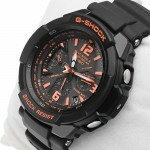 It uses a Japanese quartz movement giving it accurate timekeeping. Perfect for those looking for a simpler looking watch with a clean looking dial. The use of a smaller sub dial for measuring seconds is a nice touch. 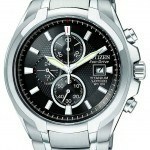 You may also like my best Citizen watches under £200. Band Khaki nylon strap, standard length, 22mm width, standard buckle clasp. 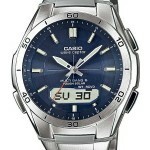 Case Stainless steel case, sizing diameter: 42 mm and thickness: 11 mm. Dial Easy to read clean uncluttered display, sub dial measures seconds. Date display. Mineral glass, specially hardened for protection against scratches. Movement Japanese quartz movement, Eco-Drive solar technology. Analogue display. Eco-Drive technology fuels the watch using any form of light be it natural or artificial. Very easy to read display with the cream dial and black hands. Seconds are shown in a separate sub dial. Strap is stiff to begin with but after one or two wears will soften up. 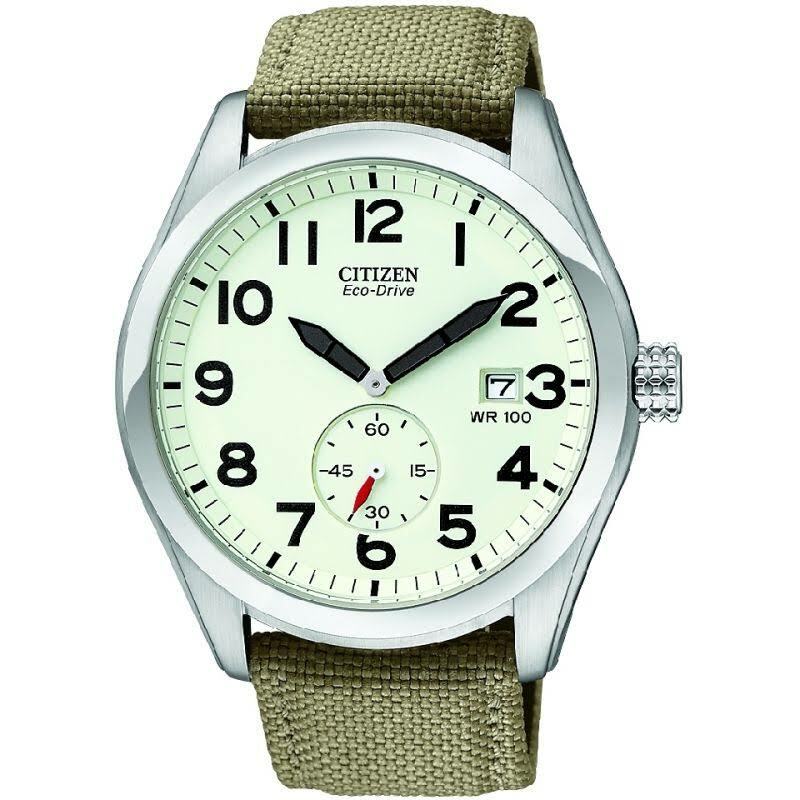 Citizen BV1080-18A watch is ideal for those who find other watches hard to read. I’m a big fan of most of Citizen’s Eco-Drive range as I really like the use of the technology. I like the overall clean, simplified look of this watch and think Citizen have done a really good job with the design here. The only downside as I mentioned before is the stiffness of the strap when you first get it, this does wear off though so I wouldn’t worry about it that much. Hope you enjoyed this Citizen BV1080-18A review. Find more watch reviews below.